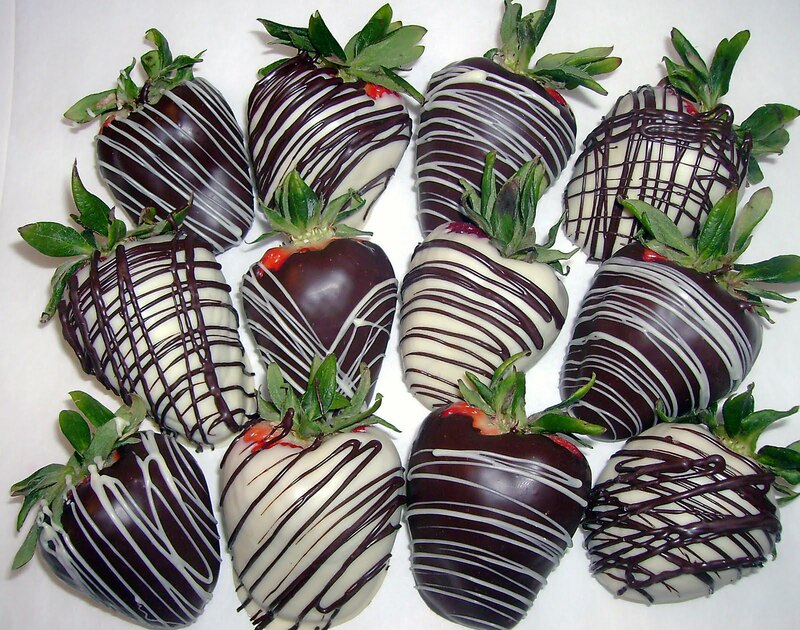 What's Valentine's Day without chocolate covered strawberries? It's a must have for me. My mouth starts to salivate days before Valentine's Day in anticipation of their yumminess. I make sure to remind Shaun about getting them for me. He responds with, "I always do." I very much enjoyed them again this year. Thanks Shaun, I love you!